Morgan State University is joining in an academic partnership with Silicon Valley fintech firm Ripple that aims to bolster research and education programming around blockchain and cryptocurrency. Baltimore’s Morgan is one of 11 universities joining Ripple’s University Blockchain Research Initiative (UBRI) alongside the likes of Georgetown University, Carnegie Mellon University and Duke University. A total of 29 universities are now part of UBRI, which the global payments company launched in June 2018 with more than $50 million committed. The goal of UBRI is to move research and technical development forward in the areas of blockchain, cryptocurrency and digital payments. Morgan’s Earl G. Graves School of Management and Business has already been interested in the area, forming the Center for the Study of Blockchain and FinTech Innovation. The school sees it as important to keep the community informed about the rapid development of the decentralized, distributed ledger as adoption increases: Associate Dean Ali Emdad said a core group of 10 faculty are already involved in the Center’s work. While Bitcoin is most associated with blockchain, Emdad said the goal is to push toward new kinds of use cases, engaging in thinking about why blockchain can be useful, whether it’s needed in a specific setting and the potential benefits. The university is also seeing an increase in jobs that require blockchain and fintech knowledge. “We have to get our students ready for all of this,” he said. The Center has already been holding events on campus that seek to engage the university community and public around blockchain, and part of that involves engaging with industry. 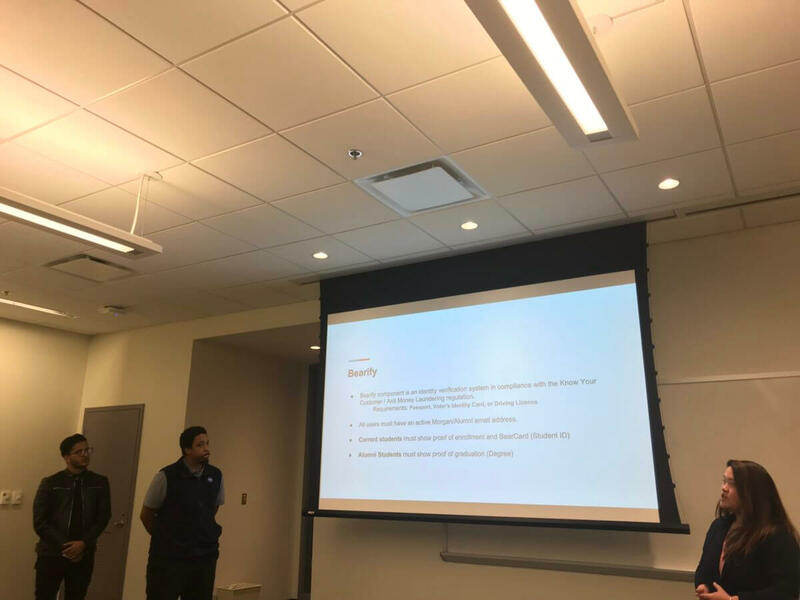 During a course in the Fall 2018 semester, undergraduate students also explored use cases for blockchain, and Ripple had a presence at the class’ final presentations. Now the university is entering a five-year academic partnership with Ripple through UBRI. The amount of funding being specifically provided to Morgan was not disclosed. The Center will lead the effort in cooperation with Morgan’s Department of Information Science and Systems and other related departments. The idea is to develop further curricula, courses, events and resources for students and faculty. Events that are planned will also be open to the public, Emdad said. The university is also looking to provide leadership beyond its own campus, throughout the larger community of historically Black colleges and universities. The Center will also look to bring in faculty from around the country for workshops and events. Ethereum (ETH) Price Prediction: Will ETH Pull Out a Rebound by 2019?